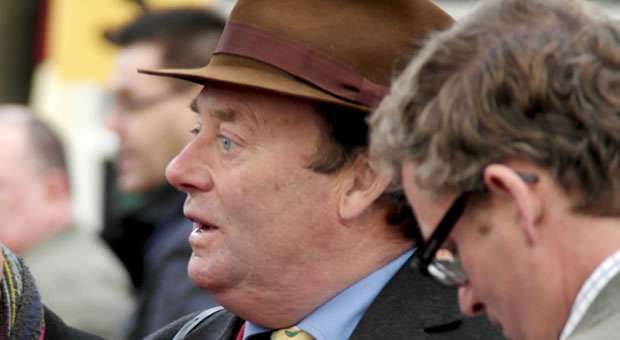 Champion trainer Nicky Henderson appears to be facing a dilemma with one of his numerous stable stars, Hunt Ball. With an interesting history, which includes being sold in the UK and moved to the US, before being sold there and brought back to the UK, Henderson is at a cross roads when it comes to the route he should take this season. 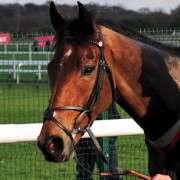 He only took charge of the horse back in November 2013 and since then has managed to give him just one run and that was at Ascot on February 15th where he finished in third place in the Betfair Ascot Chase. With UK National Hunt Racing, being what it is, few of the handicappers have appeared to take into consideration the fact that when he went to the US he failed to perform over the four races he ran and yet his mark hasn't budged. 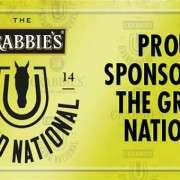 Phil Smith certainly didn't go easy on him when revealing the weights for the 2014 Crabbies Grand National and promptly handed 11-07 to him, making him the third highest weighted horse entered. 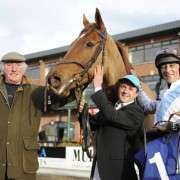 And it would appear that the same has happened again for the 2014 Cheltenham Festival where he is entered into three events – the Festival Handicap Chase on opening day, the Ryanair Chase and the Byrne Group Plate. 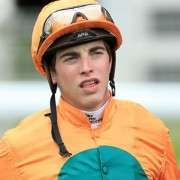 Speaking to Racing UK Henderson said: “He ran a great race and hopefully he'll get into one of the handicaps. 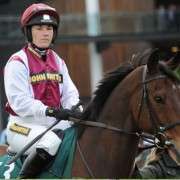 “It's now six races since he last won at Taunton and he's got to be coming back to a handicap mark. Given that the Ryanair Chase is a non-handicap race and all runners will go off with 11-10, only three pounds more than the Grand National, it casts doubts over the likelihood of him running in it. 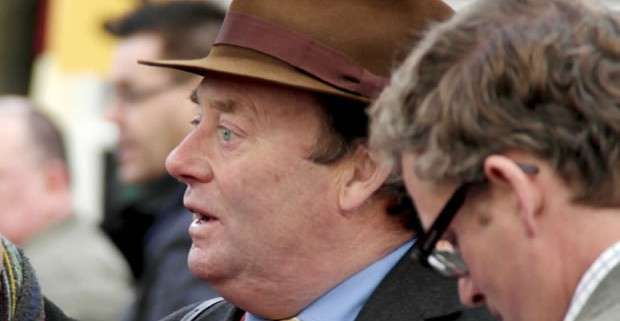 He is currently as short as 14/1 for the Byrne Group Plate, probably because it the one he's most likely to be favourably handicapped and a general 40/1 ante-post for the Grand National.